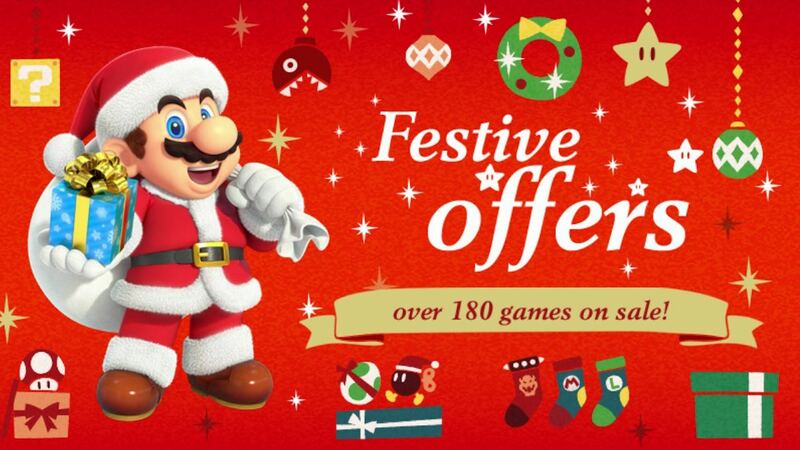 Nintendo of Europe has started a new Nintendo eShop sale, getting into the spirit of the season with festive offers. That has seen 270 Nintendo Switch, Wii U, New Nintendo 3DS and Nintendo 3DS games receive discounts. That includes games like Blossom Tales: The Sleeping King, Bomb Chicken, Capcom Beat ‘Em Up Bundle, Cat Quest, Earthlock, FAST RMX, Hand of Fate 2, Mantis Burn Racing, Monster Hunter Generations Ultimate and Shantae: Half-Genie Hero on the portable home console. These discounts will be available until 11.59pm GMT on Thursday 3rd January 2019, unless otherwise stated. Only looking at the Switch games I‘m somewhat disappointed. Megaman 11 is the only top title on discount. Not that the other games are bad but I hoped christmas sale to be more exciting.